Vikings star Ivan Kaye, 57, has won £100,000 from Amanda Lees after he told London County Court that her ‘vicious’ campaign left him ‘exhausted, depressed and mortified’. Netflix’s new documentary, Fyre: The Greatest Party That Never Happened, is clueing everyone else in on the drama—and giving those of us who thought we knew all of the debacle’s hairy details even more to gasp over. Friends enjoying a frigid winter day in Minnesota decided to put a couch on Lake Minnetonka. Somewhere between Excelsior Bay and Wayzata Bay, the friends stumbled upon a man on his farm tractor doing something typically reserved for Target parking lots: donuts. They joined forces, found a couch, and went to town. R. Lee Ermey, a former Marine Corps drill instructor who was known for his role in Stanley Kubrick’s 1987 film “Full Metal Jacket” was buried at Arlington National Cemetery Friday with full military honors. That guy is such a loon. Shouldn’t be driving. They were introduced by her ex-fiance Sean Penn, it was alleged by the publication. ‘The new lovebirds were all over each over at a showbiz function last week,’ a source said. 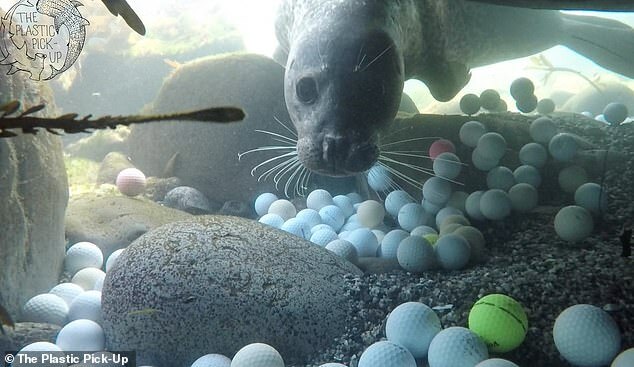 Alex Weber, 18, said it felt like she’d been ‘shot in the heart’ when she found tens of thousands of littered balls off Pebble Beach along the Pacific near Carmel. She started a massive cleanup project. Chinese drone maker DJI might lose $150 million as a result of corruption within the company, it told investors this week. 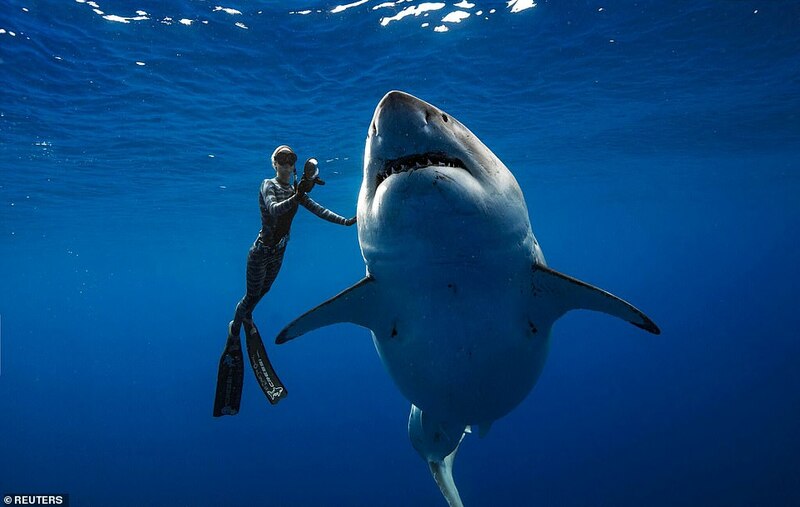 The enormous predator, known as ‘Deep Blue’, was first seen by diver and photographer Mark Mohler and Kimberly Jeffries on Sunday last week nine miles from the coast off the Hawaiian island of Oahu. During the government shutdown, security experts noticed several federal websiteswere throwing back browser errors because the TLS certificate, which lights up your browser with “HTTPS” or flashes a padlock, had expired on many domains. 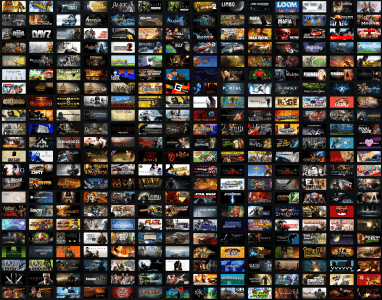 “This is the first time we’ve showcased what we do. 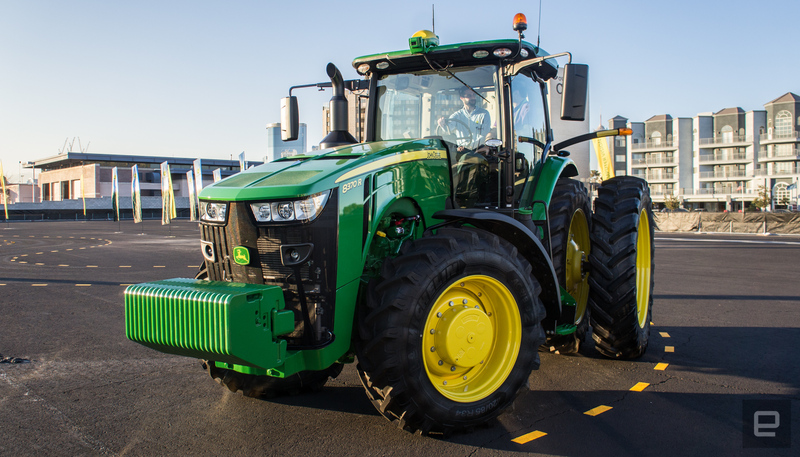 One of the reasons we’re doing that is I think there’s an underappreciation for how much AI and machine learning and camera technology and sensing that’s going on in this vehicle,” said Margaux Ascherl, John Deere’s UX lead, automation. YouTube has unveiled updated community guidelines for creators, with a new sectionon dangerous challenges and pranks, clarifying its position on the behaviour: That is, don’t do it. Rusli Khusmin, 42, says he and his crew witnessed the March 2014 air disaster and recorded the coordinates in the Sumatra Sea. He swore an oath of truth on the Koran this morning. Chris Hansen got the Chris Hansen treatment, sort of, when Connecticut cops confronted him and then busted him … for bouncing checks. The former host of “To Catch a Predator” was arrested Monday in Stamford for larceny. China has sprouted a cotton seed on the moon – and hopes to be growing potatoes on the dark side of Earth’s neighbor within the next 100 days, it’s been revealed. Richard Browning, 39, wowed an audience of top brass at the Commando Training Centre Royal Marines at Lympstone, Devon, as he flew across an assault course on a rocket-propelled flying suit. The number of U.S. households without a traditional cable or satellite TV subscription that instead receive broadcast stations using a digital antenna has jumped by nearly 50 percent over the past 8 years to reach 16 million homes, according to a new report from Nielsen. Today, 14 percent of all U.S. TV households are watching television over the air, it found. Forget the #10YearChallenge — ‘Bad Boys’ Will Smith and Martin Lawrence are showing off more than 2 decades later … in these shots from the third installment of the film franchise. Robert Haggarty from Andover (pictured) smashed into a rock after he failed to clear a ledge looming beneath him in the Dolemites, an inquest heard today. Netflix is raising prices across all of its streaming plans between 13 to 18 percent, marking its largest price hike to date. CNBC reports that the lowest $8 tier will now cost $9 while the $11 and $14 plans will increase to $13 and $16, respectively. Now that they have us on the hook. The incident, which took place at Heathrow Terminal 2, was filmed and posted to Twitter. A couple of cool cats are living large in California. 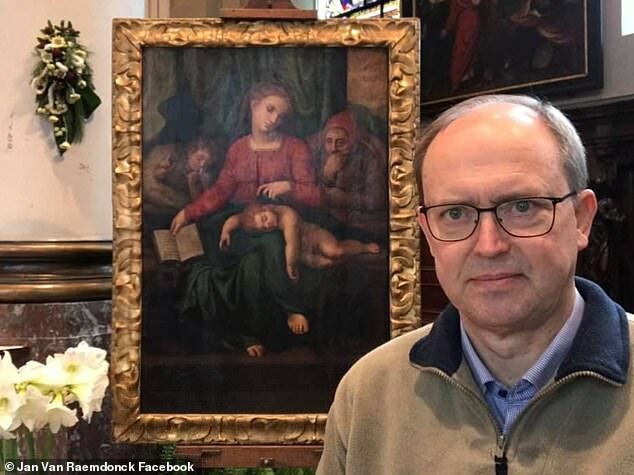 The striking picture, which was being stored at the St Ludgerus church in the small Flemish town of Zele under pastor Jan Van Raemdonck (pictured), was swiped by brazen thieves last Friday. Originated from China, the heart-warming challenge features a child entering a room, followed by a parent, then a grandparent and, finally, a great-grandparent. The son of ex-music mogul and convicted felon Suge Knight has claimed yet again that Tupac Shakur is alive, adding this time that he’s working on new music with him in the studio, despite accounts of his death following a drive-by shooting in September of 1996.